What is the key benefit of Media Barter? Media Barter gives you a larger media budget! The essence of Media Barter is that it makes media budgets bigger because, it enables clients to pay some of the cost in the product you make or the service you supply. Media Barter companies have trading relationships with media owners that mean the media owners will accept a different form of payment, FROM the media barter company, for YOUR media. The payment typically takes the form of “trade credits”. The media owners use their credits to pay for things they need from the media barter company, such as conferencing, travel, client entertainment, etc. Because they accept this form of payment the barter company is able to create a margin on the media. This margin is shared with clients by enabling them to part pay for the media using a proportion their product or service, instead of 100% cash. 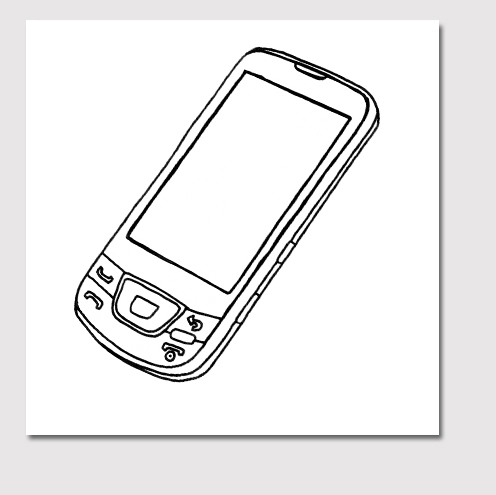 For example: Client X was going to pay £100,000 for a media campaign to promote their new product. 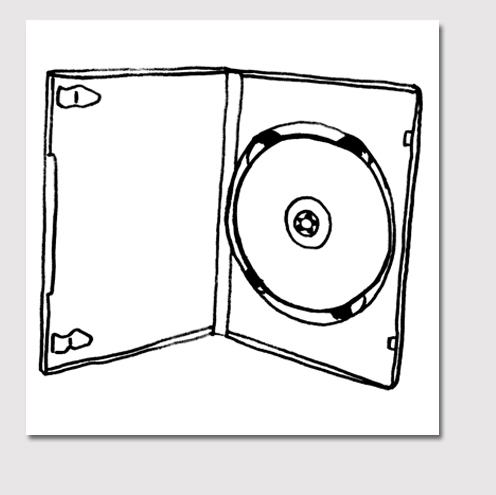 Using a media barter company Client X was able to pay £80,000 in cash and £20,000 in the old version of the product. This represents a large cash saving to Client X. This saving can then be strategically reinvested in to further media or put directly back onto the bottom line. The media barter company remarkets the product as per the client’s instructions, which will be confirmed via contractual agreement, to give piece of mind and a legal back up. In the current economic climate Marketing budgets are either in danger of being cut or have already been significantly impacted. Media Barter can play a very important role in keeping your marketing on track. 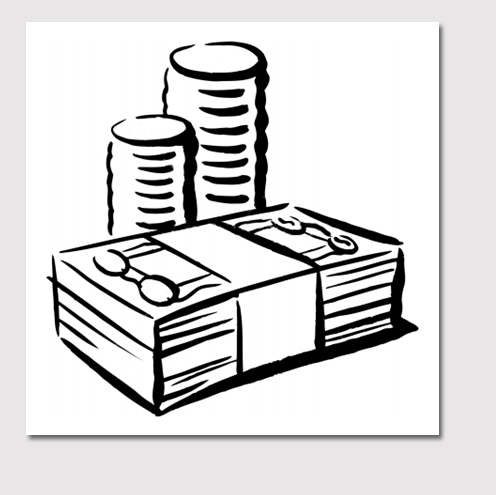 Marketing budgets are often the first cash cost to be impacted at the best of times. During times of austerity they are in even more danger of being diluted or even cut all together. 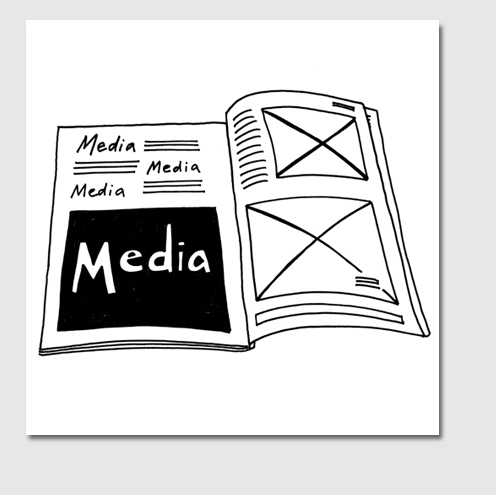 Media Barter offers clients the means to use their product or service to part pay for the media they need to buy. This will significantly benefit the bottom line. The cash saving can either go directly back onto the bottom line or can provide further media spend. An all too familiar symptom of the current economic climate is that clients are sitting on unsold inventory. This sits on the books as an unsold asset... rapidly decreasing in value and saleability. For example, a hotel will have unsold room capacity throughout the year. Through barter they can use those rooms to pay for their media campaigns. Result: they save on their media campaigns and fill empty rooms. This is very much part of the “why do media owners do it?” question. Media barter companies will make investments into media owners whereby the media owner can pay for services using their media rather than cash. At a time when they too have surplus, this is a cost effective way of working. For example, our hotel company want to run a summer campaign in a National Newspaper, but only have enough budget for 1 month. The media owner has worked with a barter company to organise a sales conference using their media to pay for it. They will then accept a barter deal on the media and the hotel can run their full summer activity. How Does Media Barter Work? Media Barter companies make forward investments into companies such as airlines and hotel groups and receive a multiple of their service in return. For example a £1m investment into a hotel chain could return £1.5m in hotel room nights. These assets are then traded with media owners for media space and the margin created allows our clients to part pay in their own product or service. What happens to the Product? A key question. Media barter companies will “remarket” the product used in the deal. All media barter companies have various trusted networks they can use to remarket the product efficiently and always in conjunction with the client’s requirements – this should be agreed via contractual agreement. 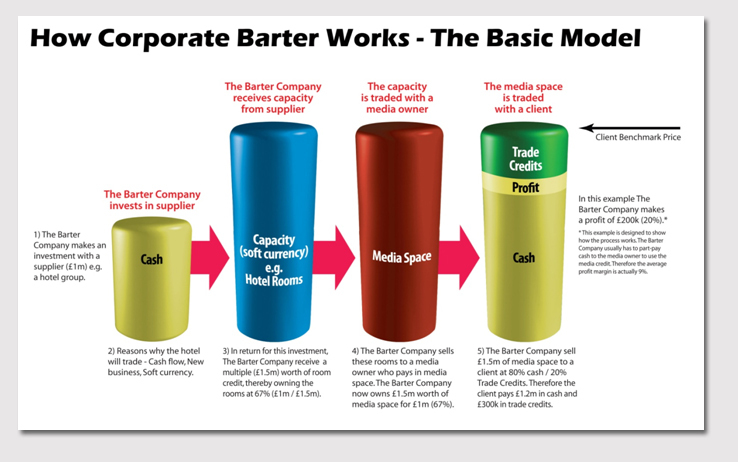 The cash that the media barter company gets for the product goes toward the overall profit of the barter deal. New sales routes. Astus have found new routes for several clients that have lead to those routes becoming primary sales routes. Closed buying networks. Astus have the Friends and Family Club, which is a closed network of a few thousand people who are friends and family of the company. This ensures that destination of the product or service is controlled. Media barter is no longer a fringe media solution; it is a tried, tested and reliable way to fund media campaigns. Media barter companies have experience in all vertical sectors and will create a bespoke solution for your company, whether you have unsold short dated product, luxury goods or insurance policies, and everything in between.